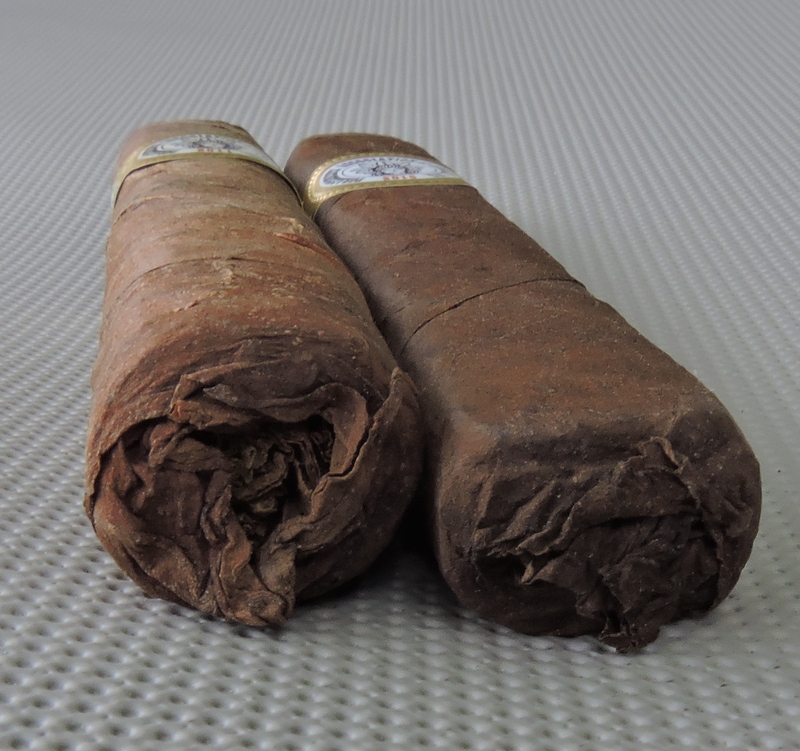 After how much I liked the Tatuaje TAA 2015, I decided to go back and smoke the 2011 version – which was also a 5 5/8 x 54 vitola. 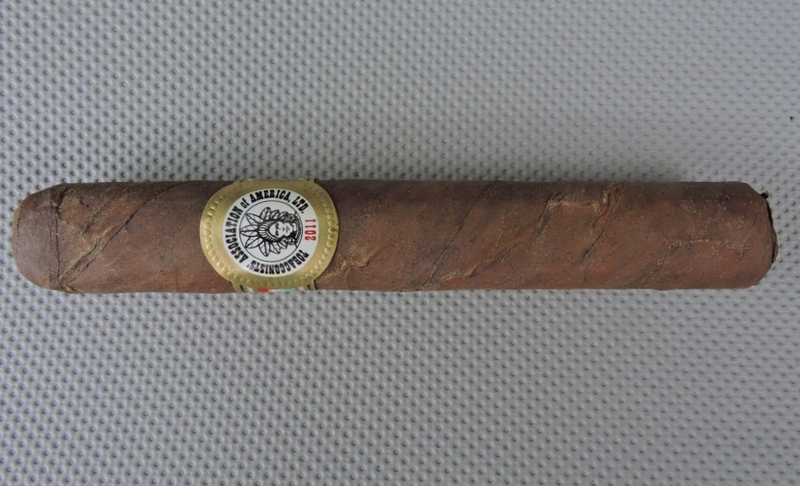 When the Tatuaje TAA 2011 first came out, I wasn’t floored by the cigar, but time has been very kind to the cigar. 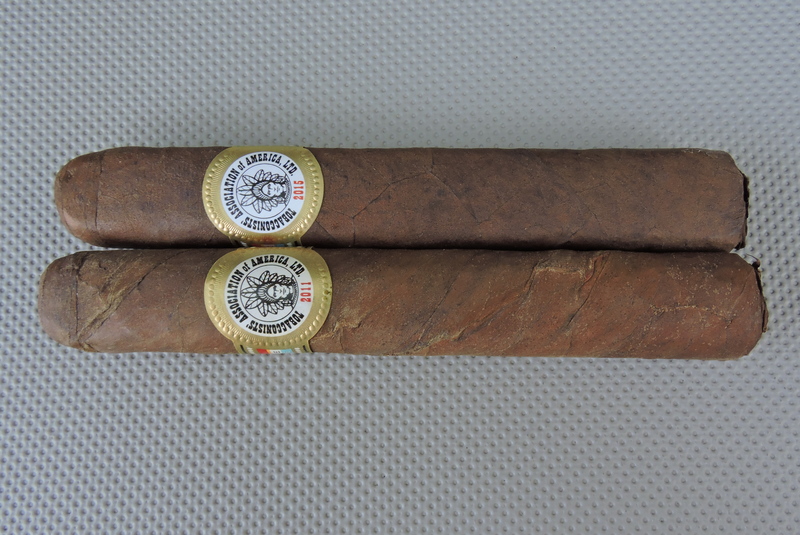 On a side note, when I looked at the sizes, the 2015 seemed to have a bit of a flatter press.